Whether you are planning a movie night at home with your girl tribe or a Sunday brunch, girlfriend get-togethers are the absolute best. Just invite your friends for a hosted hang, whip up a few spa-friendly drinks and serve a fresh, healthy meal or snacks. You’ll earn a well-deserved reputation for throwing the coolest parties–and the healthier food and drinks will leave everyone feeling spa trim the next day. Serving pretty, festive cocktails is one of the best things about throwing a girlfriends’ party. (You won’t see any open beer cans here!) Spafinder sourced spa-approved recipes like these signature cocktails from St. Regis Punta Mita resort. They are gorgeous and if a spa created them, you know they are healthier. Plus, these five refreshing cocktails feature seasonal ingredients and spices that will surprise your guests. We love that the chef blends vanilla, cinnamon, and fresh citrus in two of the cocktails. It’s beautiful to look at and delicious to drink. 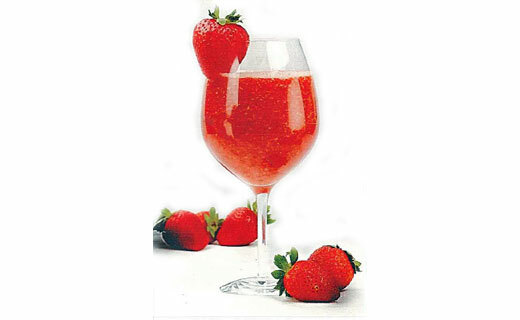 Since beating the heat is the current name of the game, check out this recipe for Strawberry Water from Ska:ná: the Spa at Turning Stone. 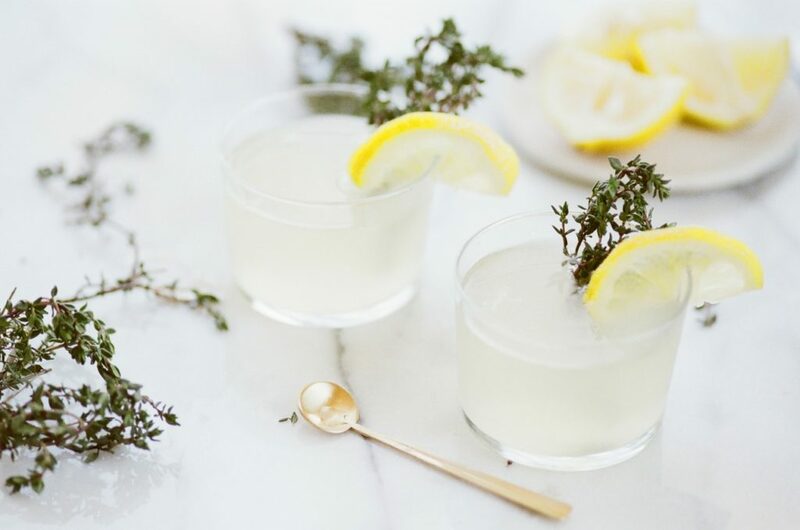 Perfect for brunch or drinks on the balcony, the water is truly refreshing and simple to make. And it’s fine to add your favorite libation. Convince your friends that wellness tastes delicious by serving this crisp lemonade made with blueberry and mint from Sanoviv Medical Institute. (Yes, we said medical institute and delicious in the same sentence.) The blend of tangy flavors packs a punch that you can make more potent by adding a dash of vodka, tequila or gin. In addition, we love this recipe for sparkling blood orange punch from BossClub.com (it serves eight). Fill a lovely pitcher with one bottle of vodka, two cans of blood orange Pellegrino, one cup of fresh blood orange juice and six to eight blood orange slices. Add two mint sprigs, stir and chill. To serve, garnish with one to two blood orange slices and a mint sprig. Hosting a girlfriends dinner party doesn’t mean you have to pay for it all. Ask your guests if they are okay with chipping in before the day of the dinner. Normally, people are happy to help out, especially since it has all the joys of dining out at a fraction of the cost. But be sure to ask in advance: communication is key when it comes to money. If you have a group of girlfriends you wish you saw more often, organize a supper club. Every month, one member of the club hosts a dinner party. You see your friends and don’t feel overly burdened by the cost–and work–of hosting. Good food, good drinks and good people bring together the best things in life. We hope this inspires you to contact a few friends and get a date on the calendar! Celebrate your best friend’s birthday with a Spafinder Gift Card!